Ramadhan starts on Tuesday, June 7 and runs until Tuesday, July 5 and will see adult Muslims fasting between sunrise and sunset. Council health bosses have issued advice ahead of what is one of the most important periods in the Islamic calendar – with a summer Ramadhan particularly testing for people. During the summer, the gap between meals can be around 18 hours and it’s important that food choices support your energy requirements throughout the day. Eating too much at the ‘Iftar’ meal can also cause symptoms of indigestion and heartburn and it is also important not to skip the ‘Sehri’ meal as the length of the fast is extremely long. The ‘Sehri’ meal should include starchy foods that are slow digesting such as wholegrain bread, lentils, pasta, milk, chapattis, boiled rice and potatoes. It is also wise to avoid tea and coffee as the caffeine can cause greater water loss and greater risk of dehydration. Ramadhan also provides a great opportunity to start some healthy habits and stop some bad ones, such as smoking. In Blackburn with Darwen, free support to quit is available via the Blackburn with Darwen Stop Smoking Service. The service offers one-to-one consultation with a trained stop smoking adviser, follow-up appointments, clinic times, quit kits and information and signposting support. This is a very special time of year that can really increase a person’s spiritual wellbeing. 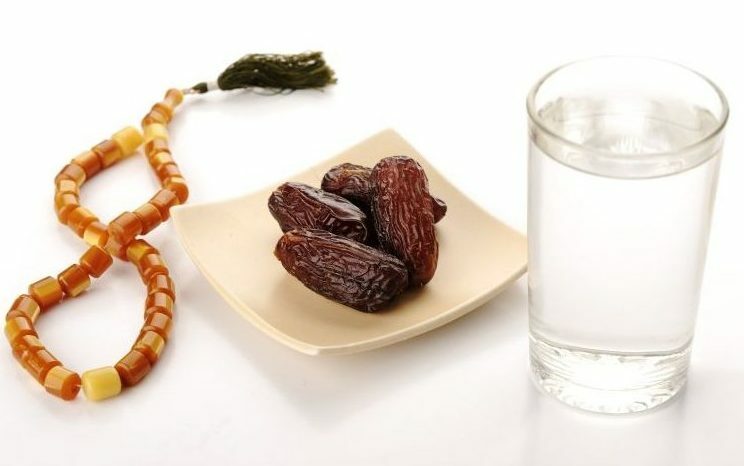 However, it is a big commitment and it is important fasting is taken seriously – especially during the long summer days. By being careful about what you eat during the set meal times you can help to avoid tiredness or some more serious consequences such as dehydration. If you are unsure about whether you should be fasting for medical reasons then do not hesitate to contact your GP who will help you to make decisions around managing your condition.